Škoda There are 8 products. 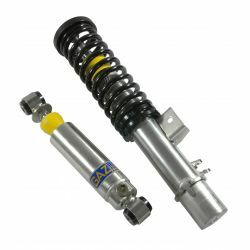 SPORT - REAR adjustable shocks GAZ GT for Škoda 105S, S120L, 120LS, 120GLS, 84-90. 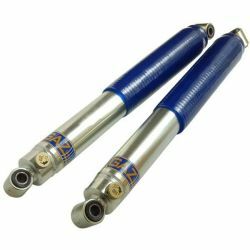 Pair of REAR adjustable shocks GAZ GT for Škoda 105S, S120L, 120LS, 120GLS, 84-90. SPORT - REAR adjustable shocks GAZ GT for Škoda 130 RAPID Coupe, 83-90. Pair of REAR adjustable shocks GAZ GT for Škoda 130 RAPID Coupe, 83-90. SPORT - REAR adjustable shocks GAZ GT for Škoda 130L, 85-90. Pair of REAR adjustable shocks GAZ GT for Škoda 130L, 85-90. 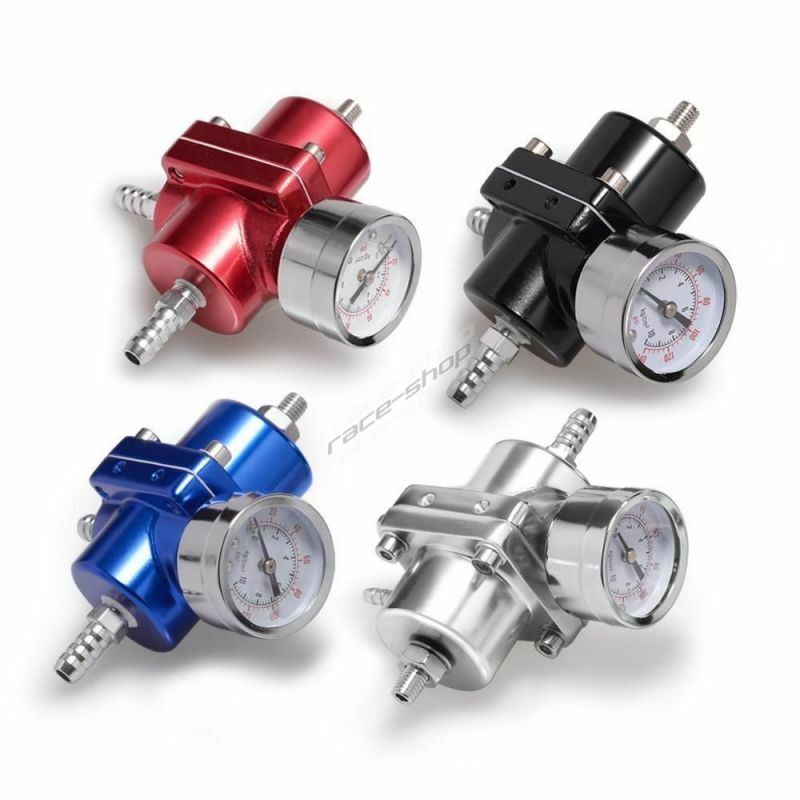 SPORT - FRONT adjustable shocks GAZ GT for Škoda 105S, S120L, 120LS, 120GLS, 84-90. 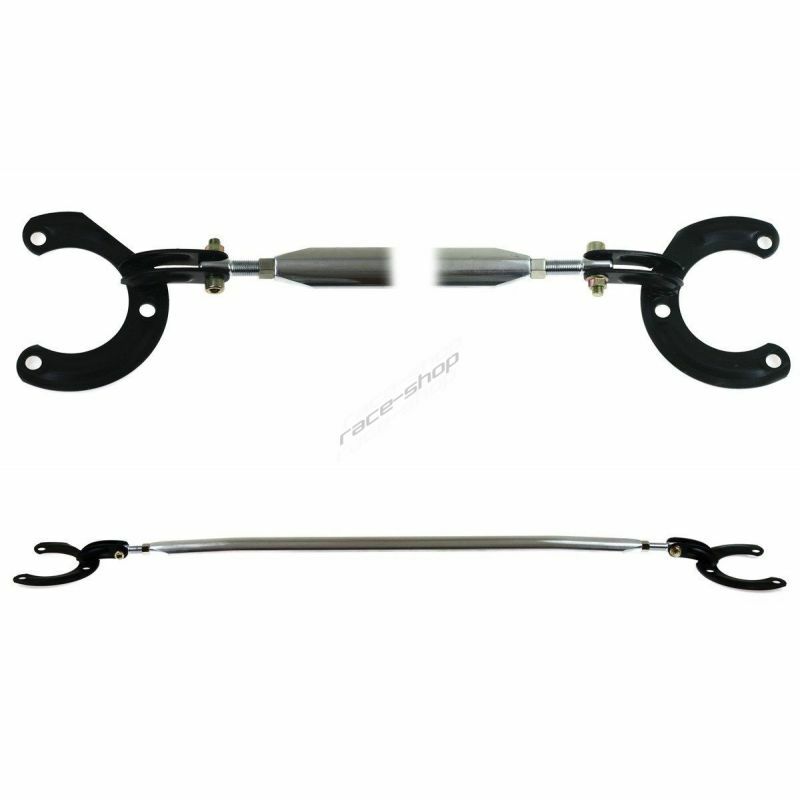 Pair of FRONT adjustable shocks GAZ GT for Škoda 105S, S120L, 120LS, 120GLS, 84-90. SPORT - FRONT adjustable shocks GAZ GT for Škoda 130 RAPID Coupe, 83-90. Pair of FRONT adjustable shocks GAZ GT for Škoda 130 RAPID Coupe, 83-90. SPORT - FRONT adjustable shocks GAZ GT for Škoda 130L, 85-90. Pair of FRONT adjustable shocks GAZ GT for Škoda 130L, 85-90. SPORT - FRONT adjustable shocks GAZ rady GHA for Škoda Octavia 97 and later models. Pair of FRONT adjustable shocks GAZ rady GHA for Škoda Octavia 97 and later models.